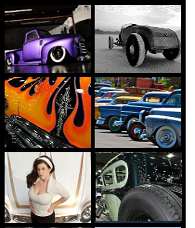 As we said in the #1 Best of Viva Car Show, at any car show, you’ll have your favorites… Here’s my pic for “Best of Show”. 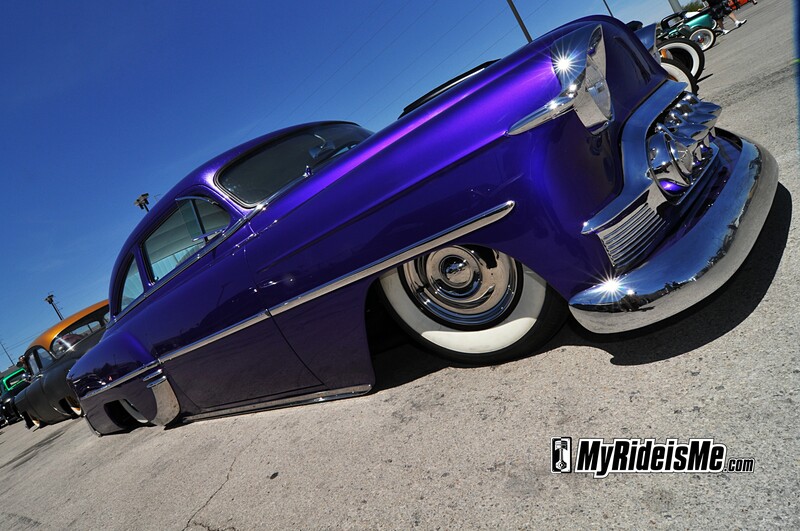 Thanks to Bill Garrett of Garrettero Kustom Photography, we learned this is Mike Bello’s 1953 Chevy kustom. Mike’s a member of the Scrapers car club and owner of Bello’s Rods and Customs in the San Diego area. Don’t try to download this one… it’s just a little guy!